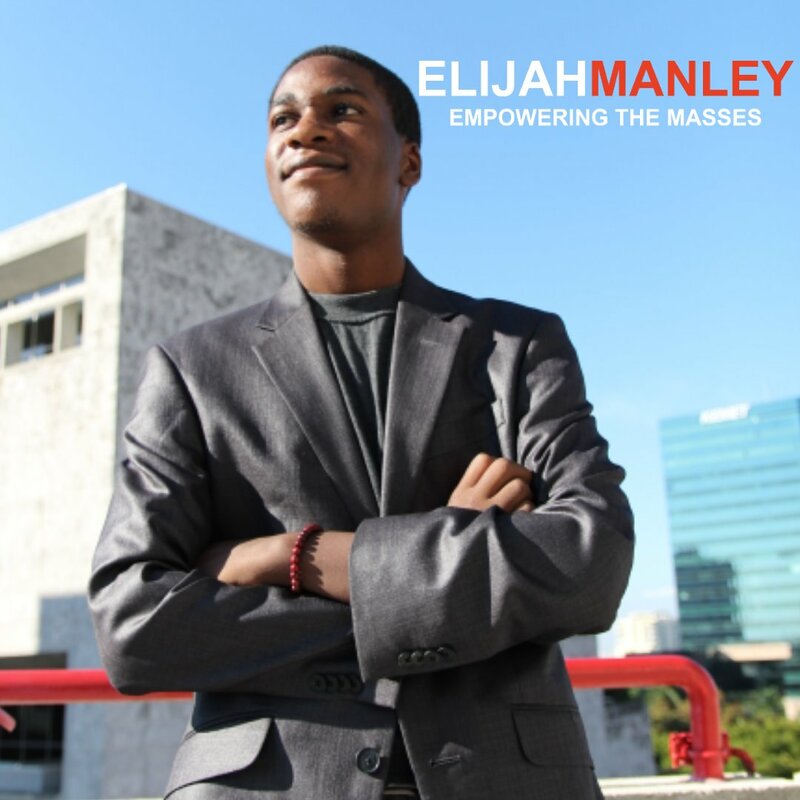 Elijah Manley, who ran for the Green Party nomination in 2016 despite being 16 at the time has announced his intentions to run for President in 2020. After being asked he clarified that he was seeking the Socialist Party USA’s Nomination, while being open to running for the Green Party Nomination as well. Many people are skeptical of Manley running due to his age; but Manley has pointed out that many candidates for President were not 35 at the time of their candidacies such as: Peta Lindsay the 2012 Party of Socialism and Liberation, Linda Jenness the 1972 Socialist Workers Party candidate, and Eldridge Cleaver the 1968 Peace and Freedom Party candidate. His campaign website can be found here. Why should there an age requirement to run for any political office? If the people want a ten year old, why deny them of that choice? Don Trump acts like a ten year old. OOOPS I may have offended 10 year olds…….. I will take a pass on “gimmick” candidates running despite being underage and knowing they are, especially when repeat candidates. I’ve already got a favorite in the Green Party Primary. And they’ll be revealed tomorrow. So someone who is not legally eligible to be president is running for president? And exercise in futility. The pending lawsuits filed by Democratic presidential electors in 2016 who wanted to establish freedom for electors to vote for anyone qualified in the electoral college, rather than being forced to vote for the popular vote winner in their state, may effect the ability of under-age-35 presidential candidates to get on the ballot in the future. If the 10th circuit, and the Washington State Supreme Court, both decide that presidential electors have the freedom to vote for any qualified candidate in the electoral college, that will make it clear to everyone that the true candidates in November are the candidates for presidential elector, not the presidential and vice-presidential candidates. Those two courts are both hearing the “disobedient” electors case this coming week. If everyone then agrees that the true candidates in November are the presidential elector candidates, then the issue of whether a state should print the name of an underage presidential candidate will be transformed into whether candidates for presidential elector have the freedom of speech to proclaim on the November ballot that they will vote for that particular under-age-35 person. So the rationale for not printing such candidates’ names on the November ballot will weaken. I’m not sure how Mr. Manley intends to “empower the masses” by running for an office whose basic eligibility requirements he knows he doesn’t meet. He’s deluding himself if he thinks the Greens are going to nominate a presidential candidate they can’t even put on the ballot in 2020. Maybe try for 2036? They could put him on the ballot (at least in some states). But he can’t take the oath of office or I think get electoral votes. Which he wouldn’t be doing anyway, but if as a party you admit that out of the gate by nominating an ineligible person you get dismissed by many. On the other hand it generates its own stories and could be used to make a point, depending on who that person is, so it’s a tactic that could make sense at times. I don’t see the Greens nominating him in any case, you’re correct on that. Though since he’s primarily running under the Socialist Party, they might. As a practical matter I don’t see it happening. His website is better than many legitimate candidates for any office I have seen. There’s unintentional humor as well in his bio where he describes growing up surrounded by the horrors of capitalism. Richard, your description of that lawsuit is an even better reason to abolish the Electoral College once and for all. Tony and Richard,–you are correct, Richard. The lawsuit is one of the best reasons yet to abolish the Electoral College, once and for all. As though there weren’t enough good reasons already.